Seven spindles adorn the back of our Amish Sweetfield Spindle Kitchen Chair which is handcrafted to be durable in your dining room, kitchen, or nook. 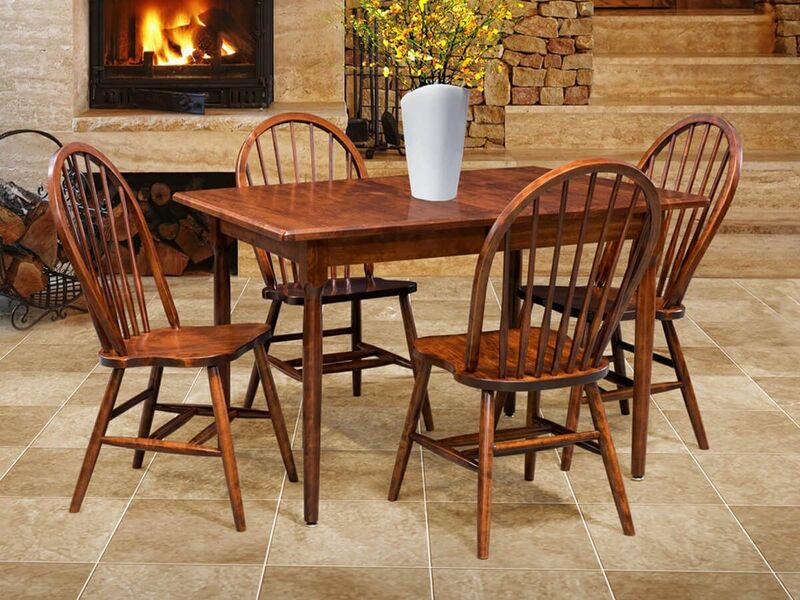 Simple, durable, and timeless, our Sweetfield Spindle Kitchen Chairs work in a variety of settings. 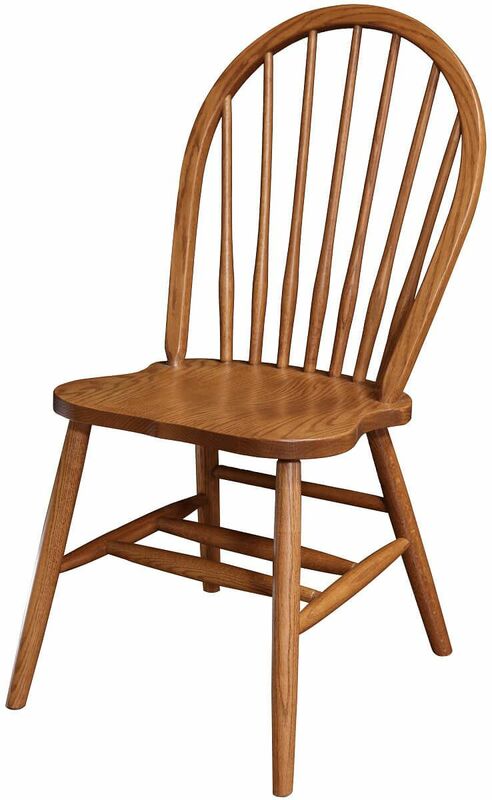 You choose the hardwood from which your Sweetfield Spindle Kitchen Chair are handmade. 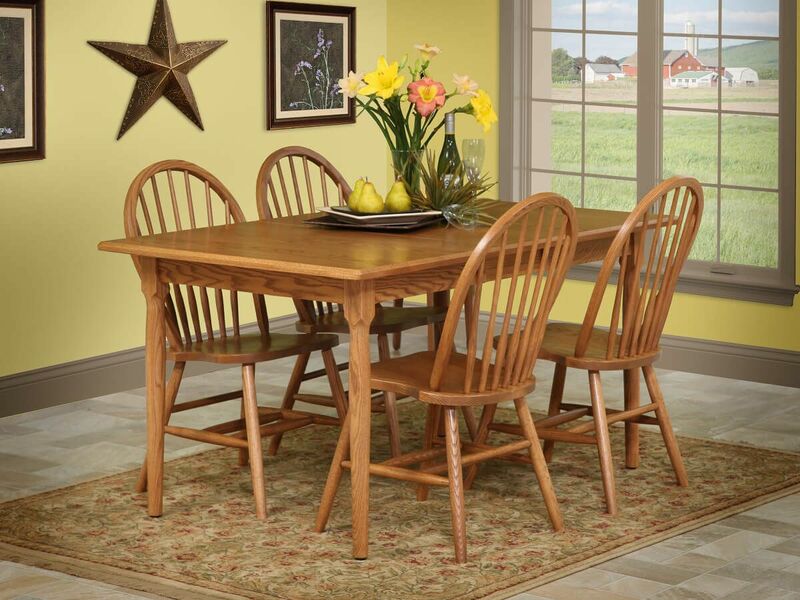 Our Amish artisans will make the perfect kitchen or restaurant chair just for you. Select your stain or specialty wood finish, which will be applied before our industry leading catalyzed conversion varnish top coat. With reinforced attachments, your 7 spindle chairs will stand up to a lifetime of use. 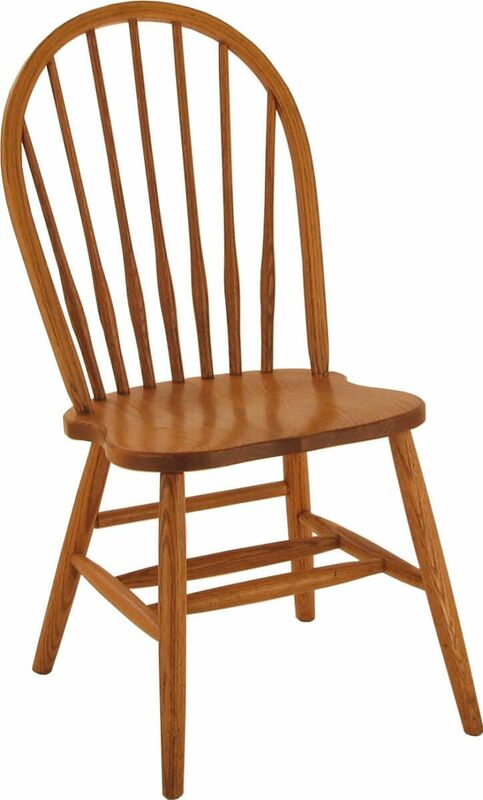 Let Countryside deliver these Traditional Sweetfield Spindle Kitchen Chair to your home or place of business.